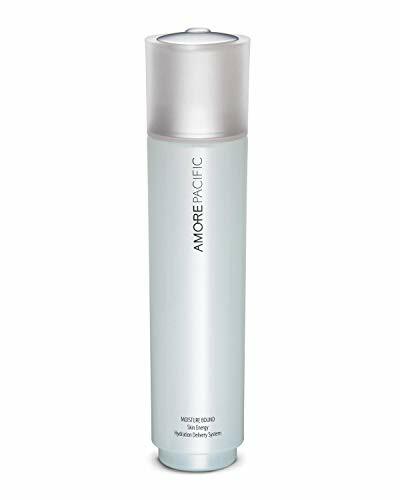 What it is:A pure botanical moisturizing mist.What it is formulated to do:AmorePacific Moisture Bound Skin Energy Hydration Delivery System provides an instant and lasting boost of refreshment for any skin-type, anytime, anywhere. Give your complexion a dose of botanical moisture with this best-selling, on-the-go, rejuvenating solution for ongoing radiance whether you are at home, on a plane, or in the great outdoors.What it is formulated WITHOUT:- Sulfates- Synthetic Dyes- Petro-Chemicals- PhthalatesWhat else you need to know:This oil-free, water-free pick-me-up immediately tones and energizes skin, counteracting chronic dehydration and enhancing delivery of treatment products. It works perfectly pre-makeup and as a post-makeup setting step.As a brand dedicated to achieving health and beauty with natural botanicals, AMOREPACIFIC does not test ingredients or products on animals. Environmentally aware and socially conscious since its inception, AMOREPACIFIC is dedicated to treating the earth and its inhabitants with respect. 100% Brand New and Genuine Product. 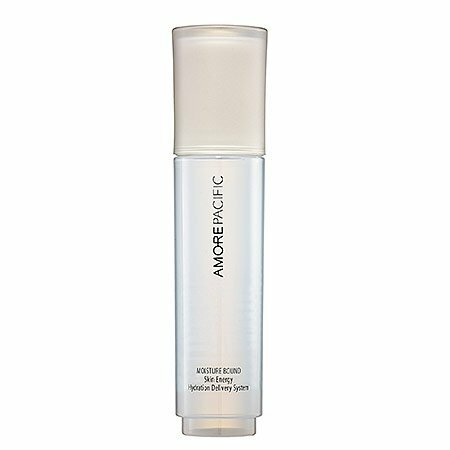 Lightweight mist replenishes and energizes skin, fortifying firmness and elasticity. Refreshingly hydrating. 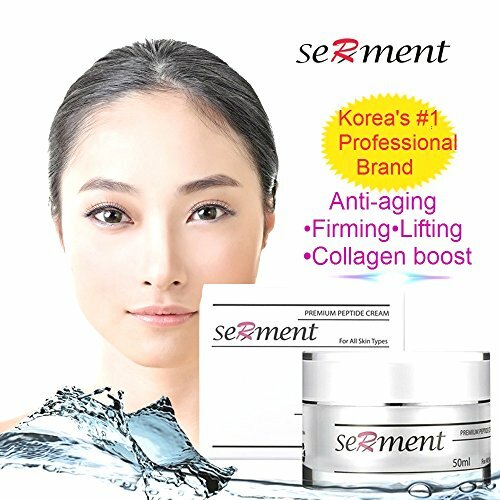 Helps maximize the action and benefits of serums, moisturizers, and masques used after. For all skin types. Key Ingredients Bamboo sap, revered throughout the ages as "divine water," is rich in minerals that stimulate the skin, amino acids that boost hydration, and sacharrides that energize skin cells. Used in lieu of distilled water. BioGF1K Complex™, a patented red ginseng complex, delivers the most active compounds of red ginseng which can be absorbed by the skin; provides antioxidant protection against free radicals and anti-aging benefits which boost elasticity and firmness. Panax red ginseng, rich in iron, potassium, and magnesium, increases skin vitality and radiance. How to Use Immediately following toner, lightly mist the entire face, neck, and décolleté. 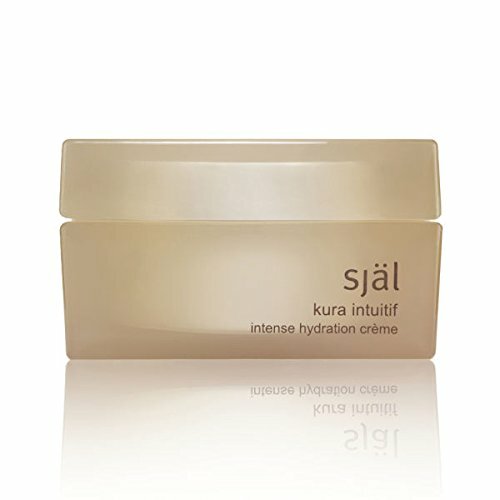 Reapply throughout the day to hydrate and refresh. May be applied over makeup. Works Best With Treatment Cleansing Oil, to gently cleanse. Vitalizing Serum, to moisturize and replenish. Refining Creme, to gently exfoliate and moisturize. 200 mL/ 6.8 fl. oz. What it is: A pure botanical moisturizing mist. 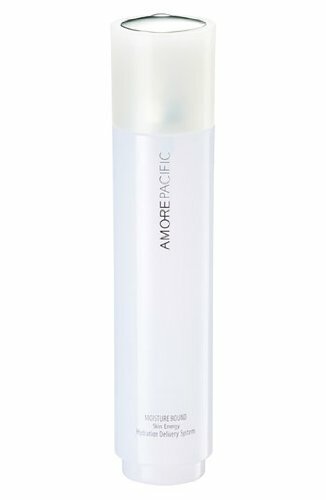 What it is formulated to do: AmorePacific Moisture Bound Skin Energy Hydration Delivery System provides an instant and lasting boost of refreshment for any skin-type, anytime, anywhere. Give your complexion a dose of botanical moisture with this best-selling, on-the-go, rejuvenating solution for ongoing radiance whether you are at home, on a plane, or in the great outdoors. 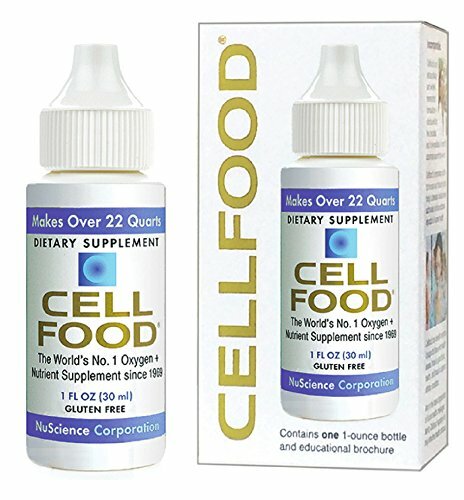 Looking for more Skin Energy Hydration Delivery System similar ideas? Try to explore these searches: Poinsettia Tree Rack, Mocha Memory Sleeper, and Yellow Chiffon. Look at latest related video about Skin Energy Hydration Delivery System. Shopwizion.com is the smartest way for online shopping: compare prices of leading online shops for best deals around the web. Don't miss TOP Skin Energy Hydration Delivery System deals, updated daily.